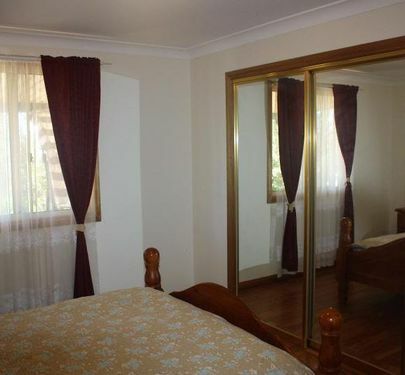 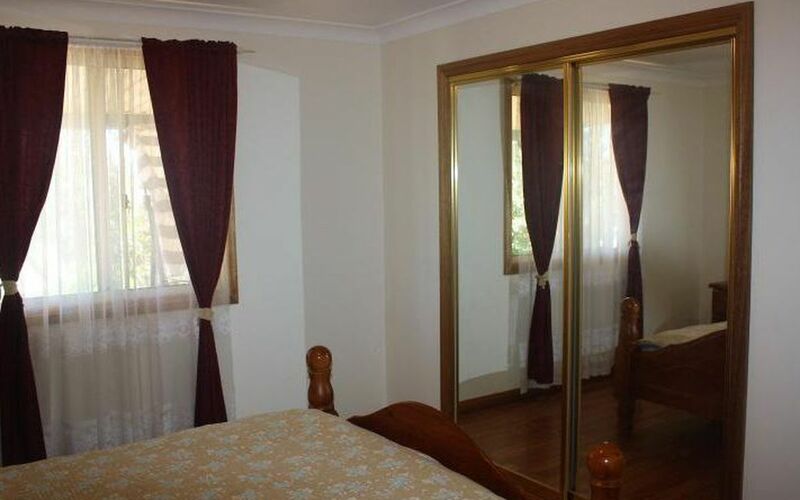 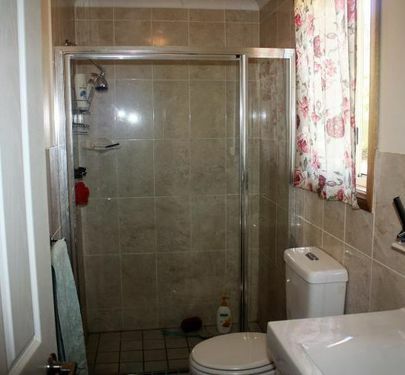 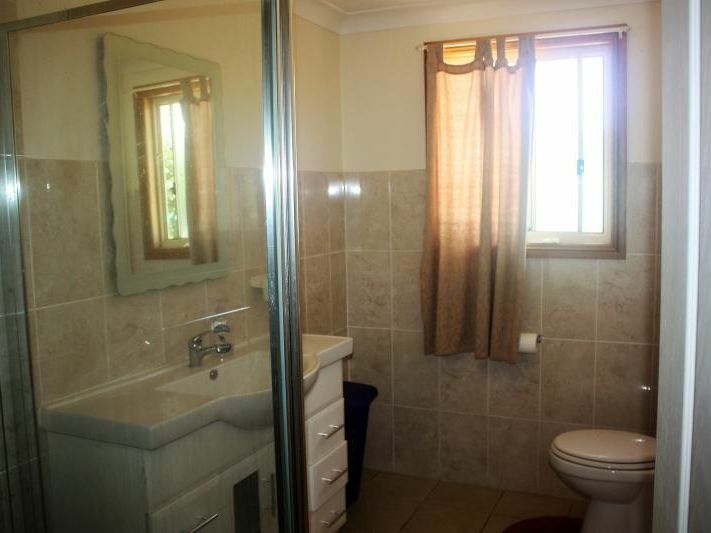 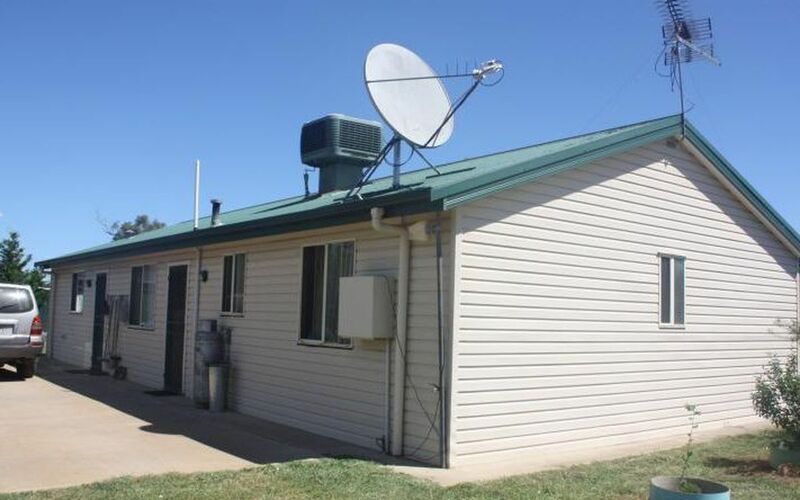 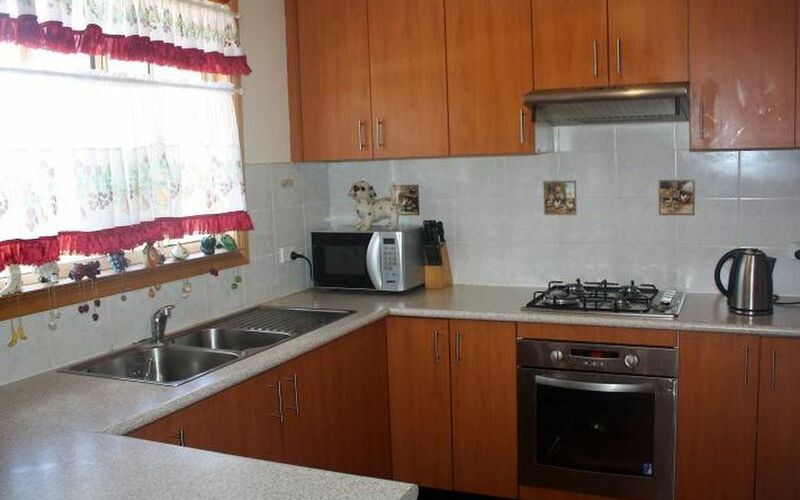 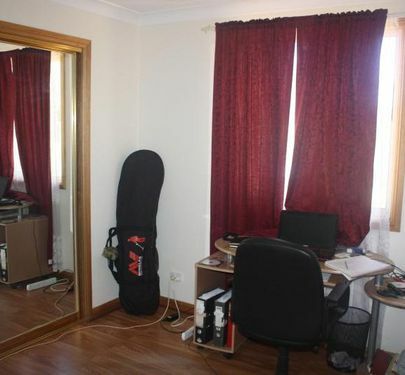 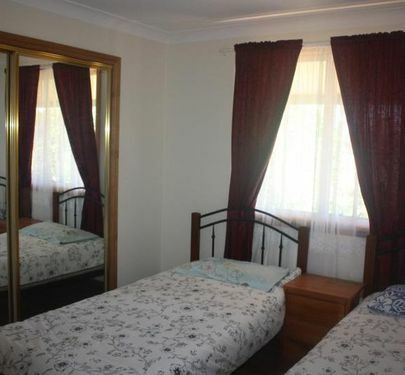 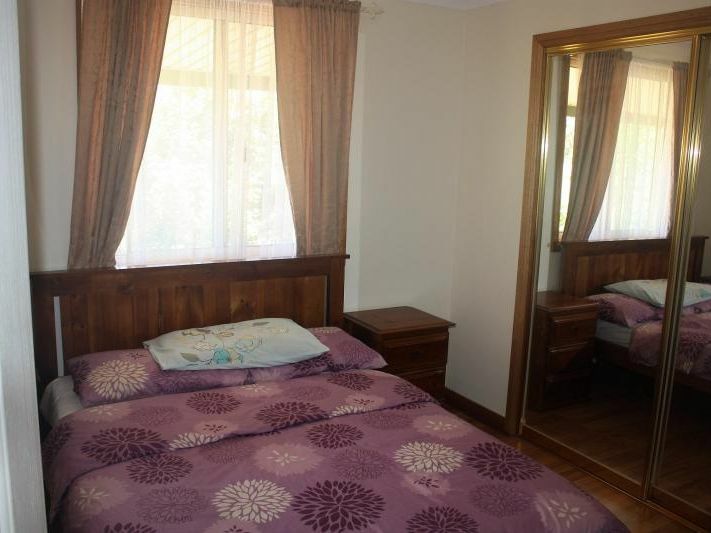 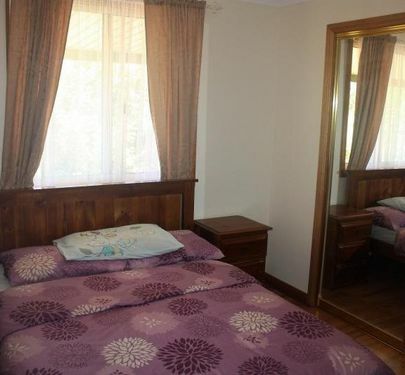 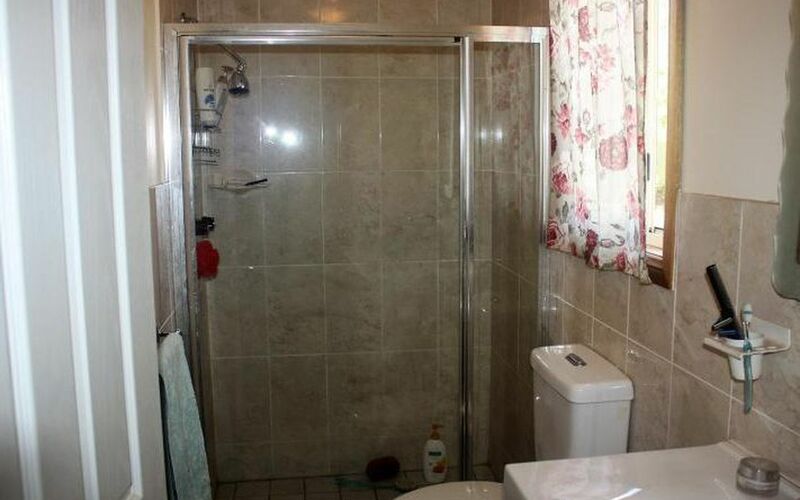 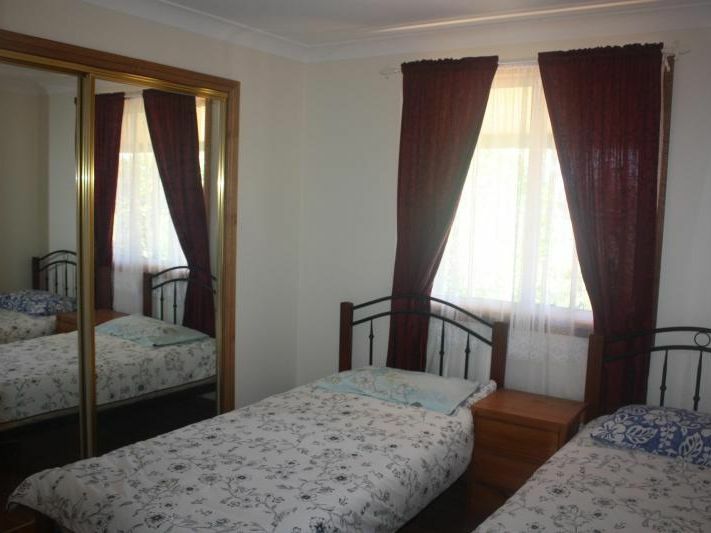 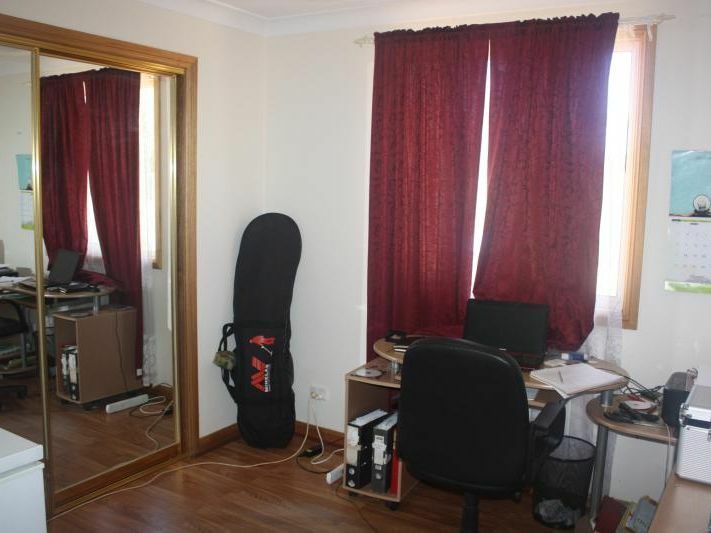 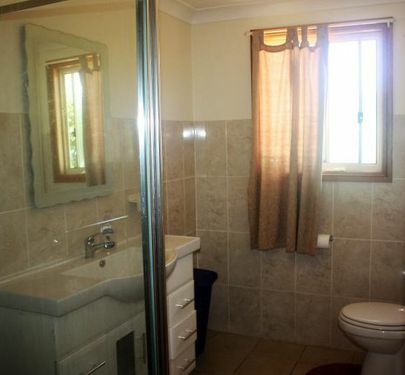 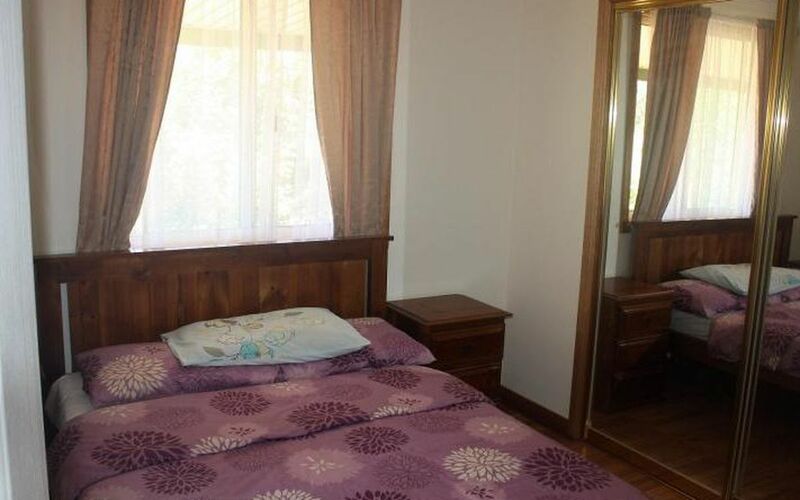 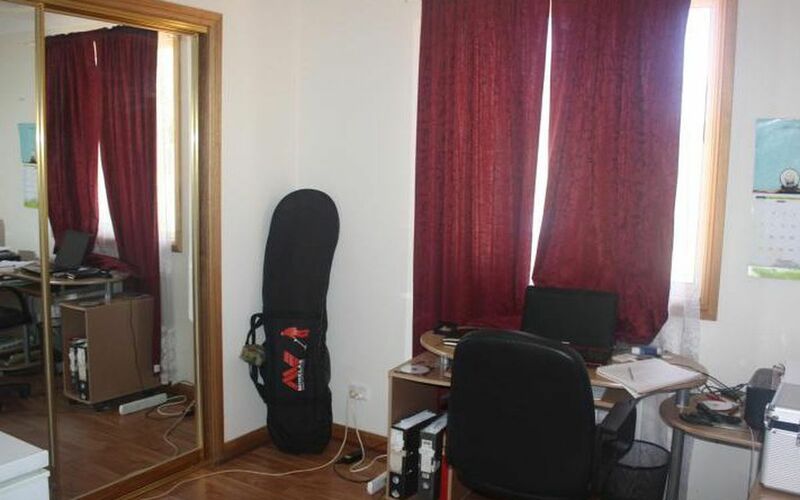 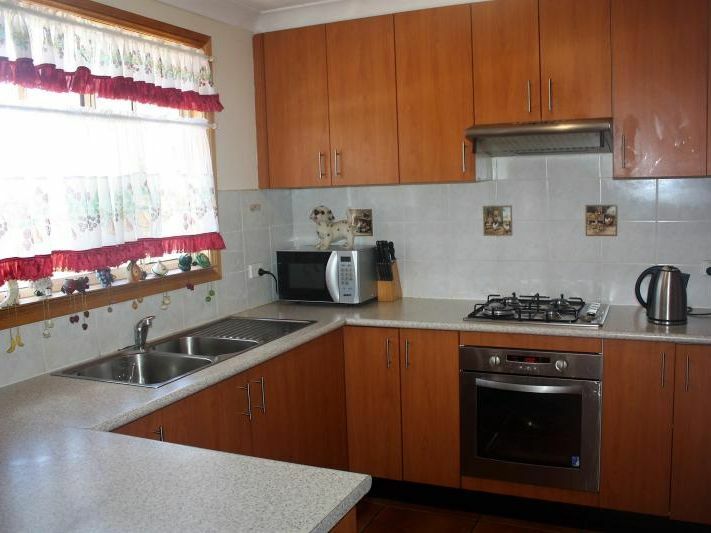 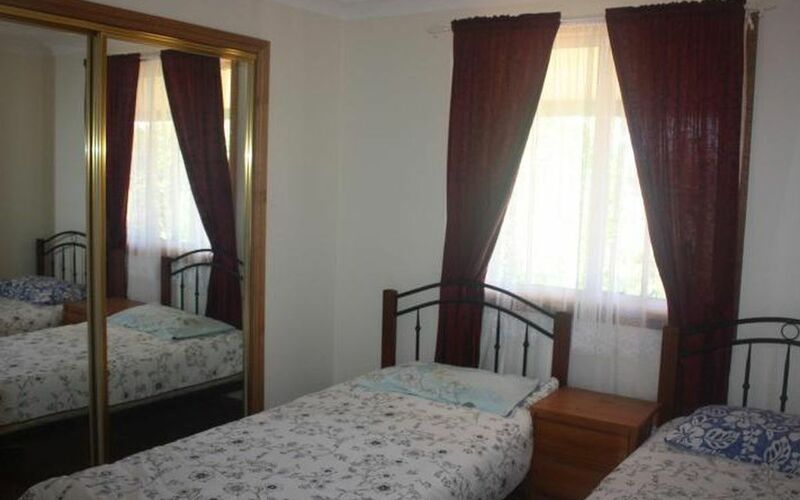 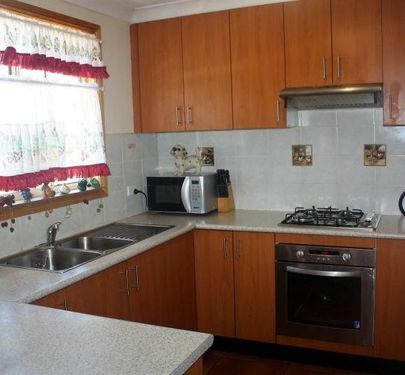 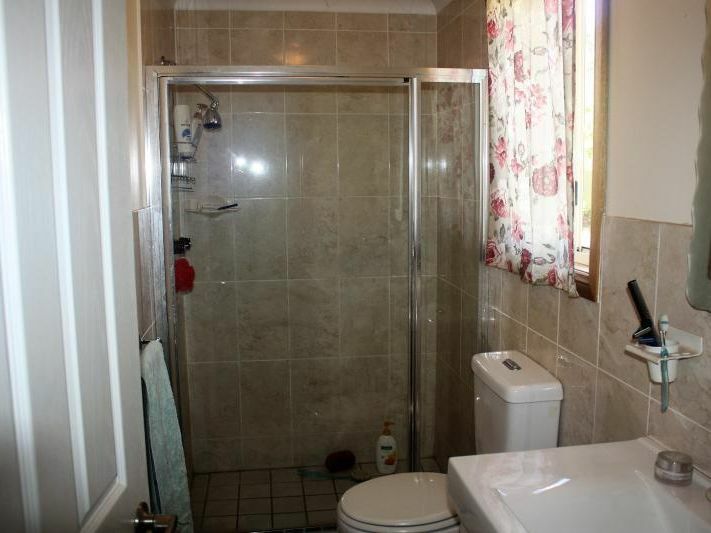 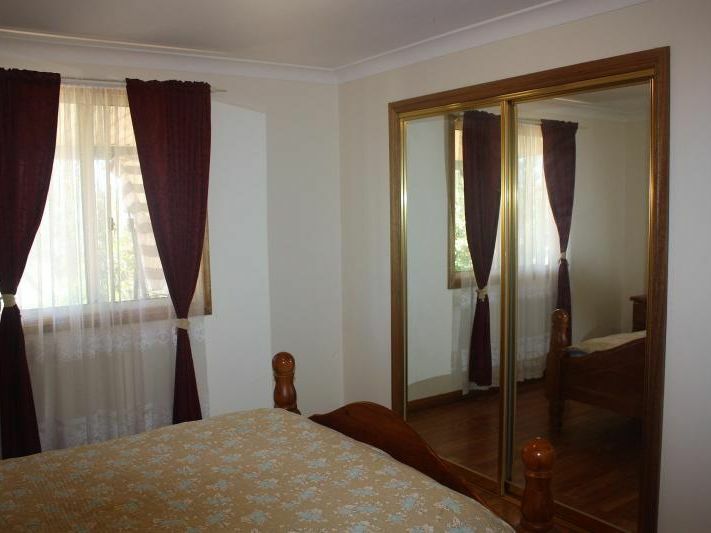 This property has been carefully developed and maintained. 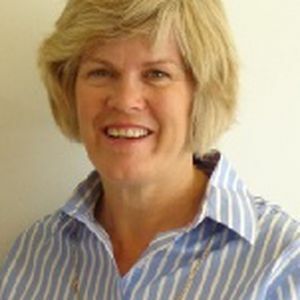 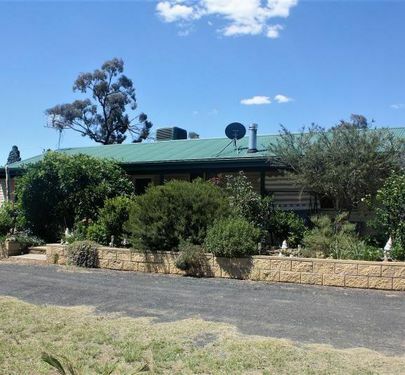 The time has come for the owners to retire, but what a bonus for you! 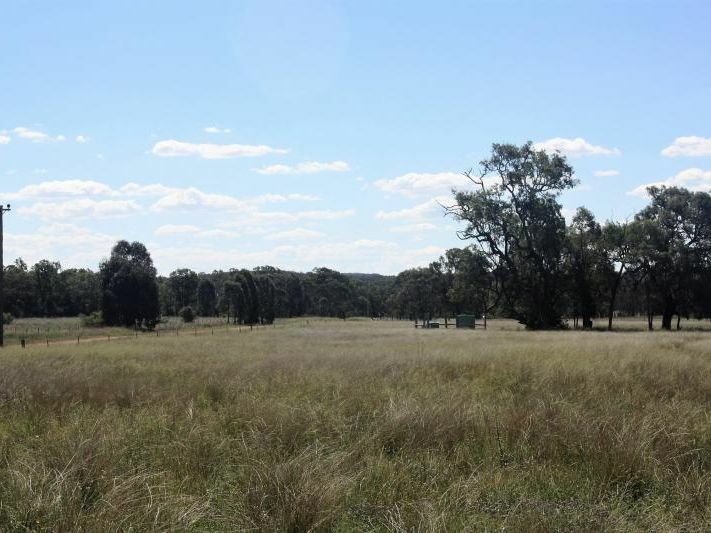 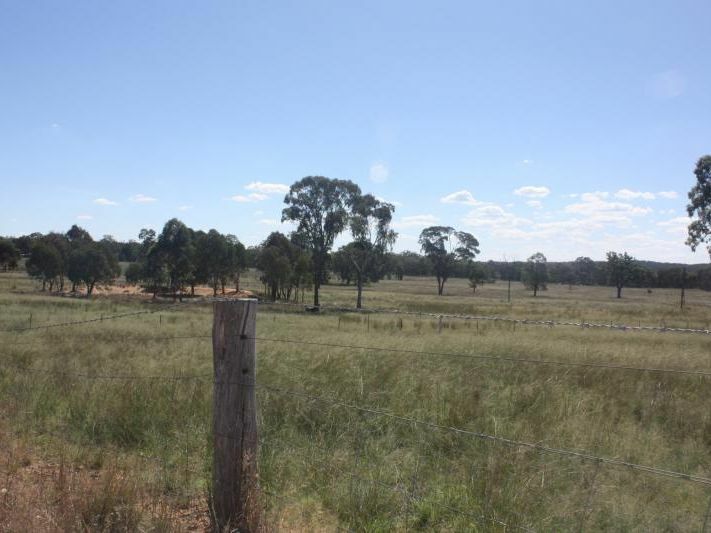 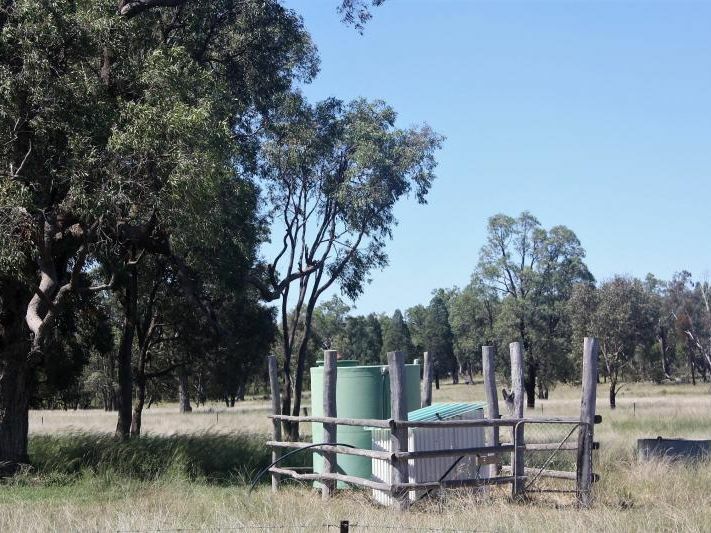 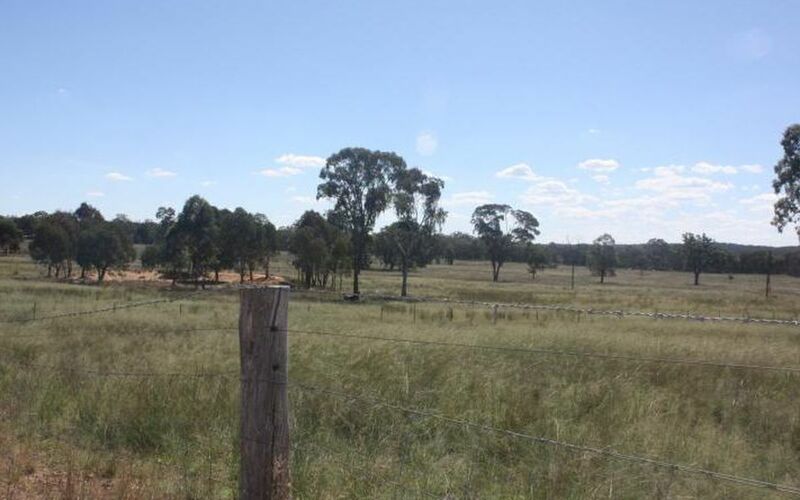 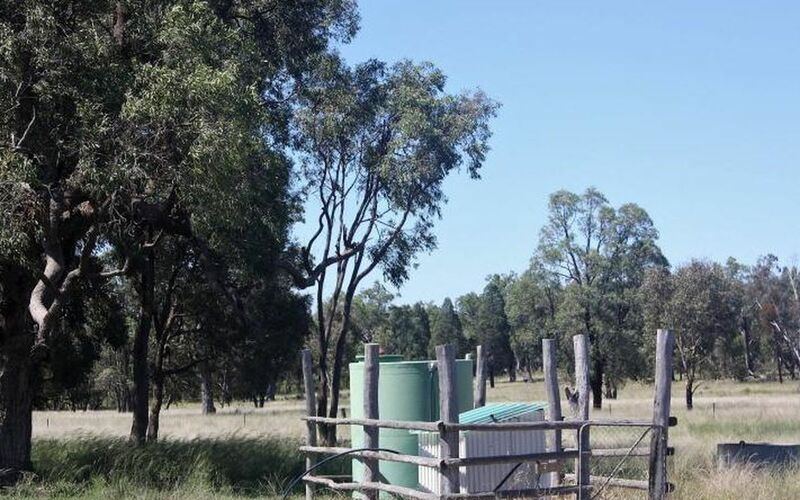 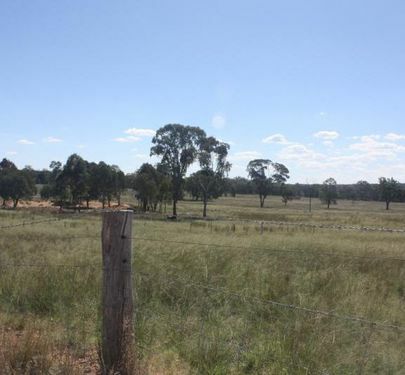 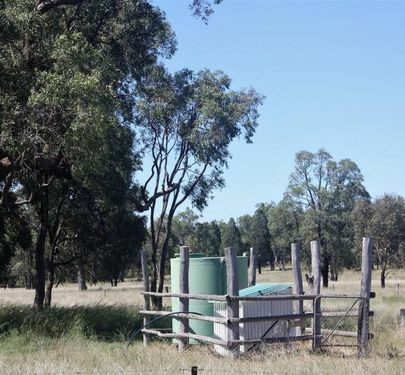 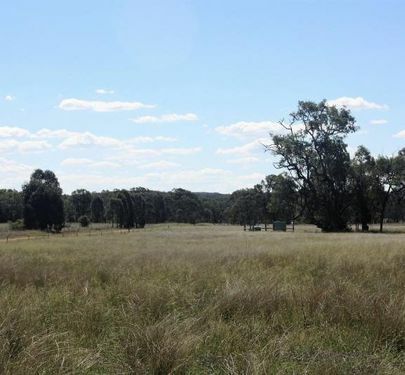 * Land - 56.16 ha or 139 acres in total. 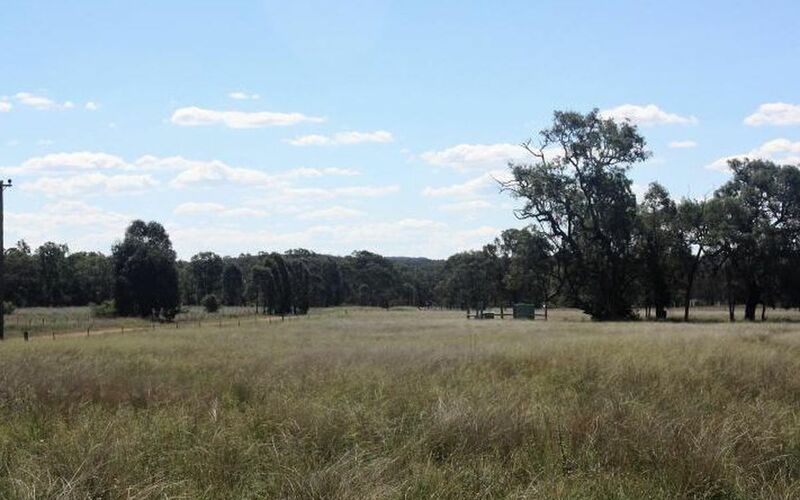 * Approximately 100 acres cleared, 4 paddocks. 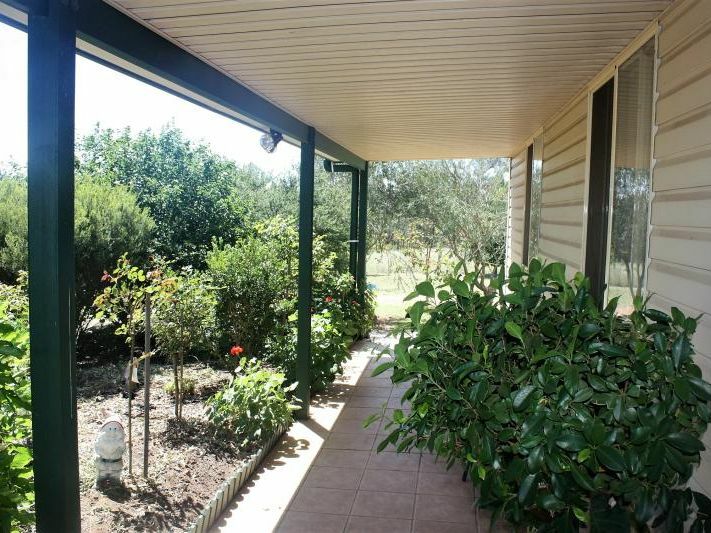 * 8 Year Old well presented steel frame fully insulated home in lovely garden setting. 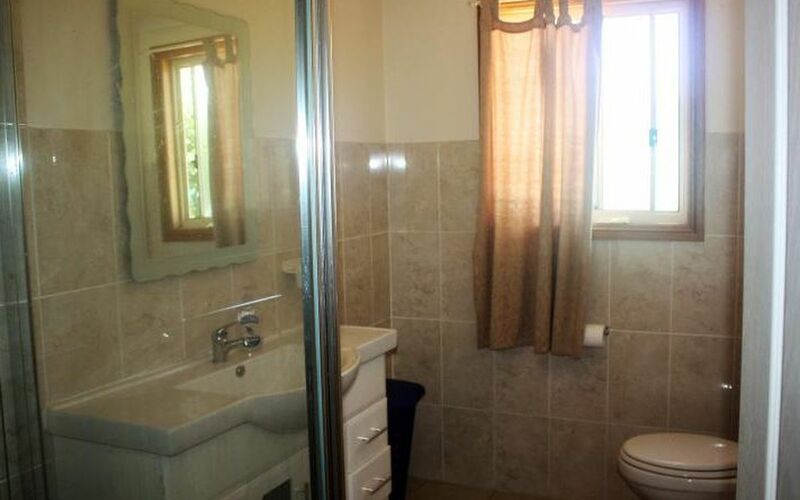 * Four bedrooms, all with built ins and two bathrooms. 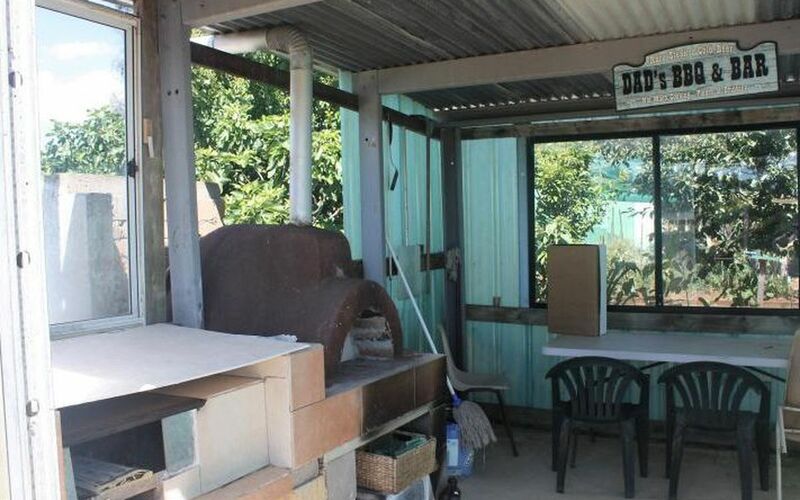 * Home has wood heater/evaporative air conditioner. 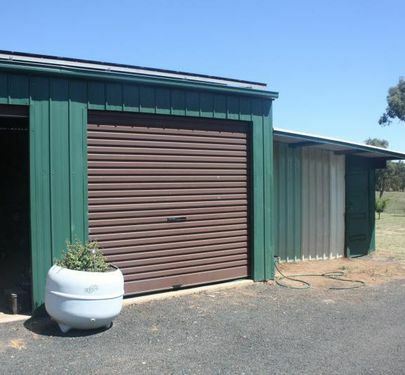 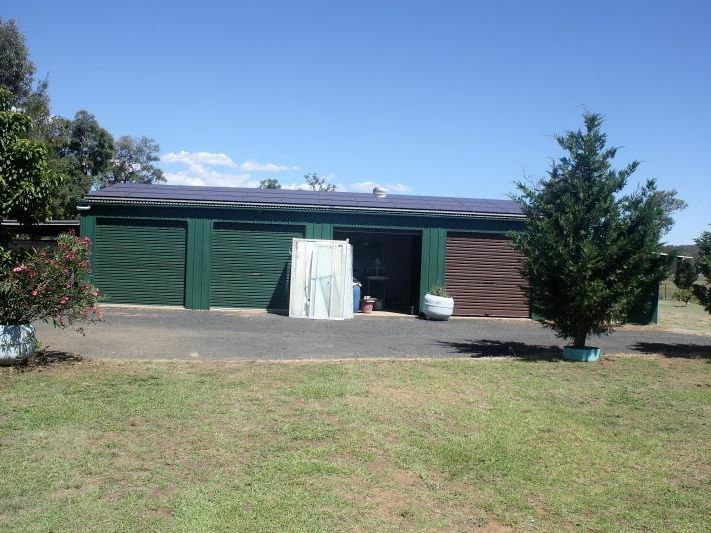 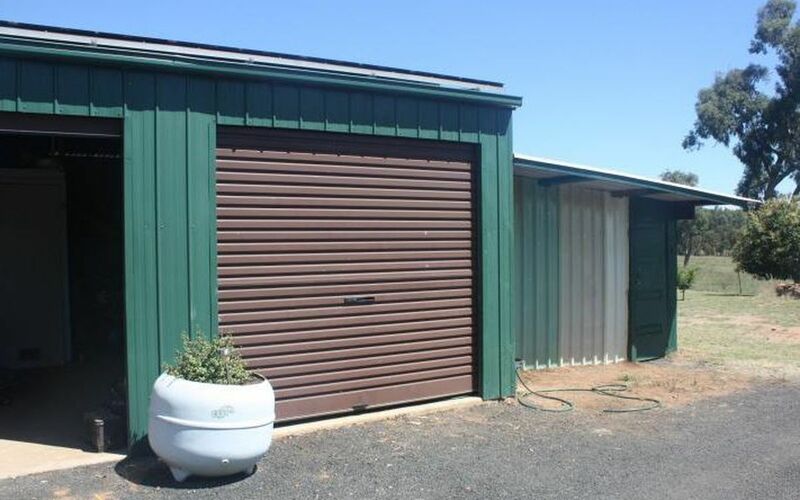 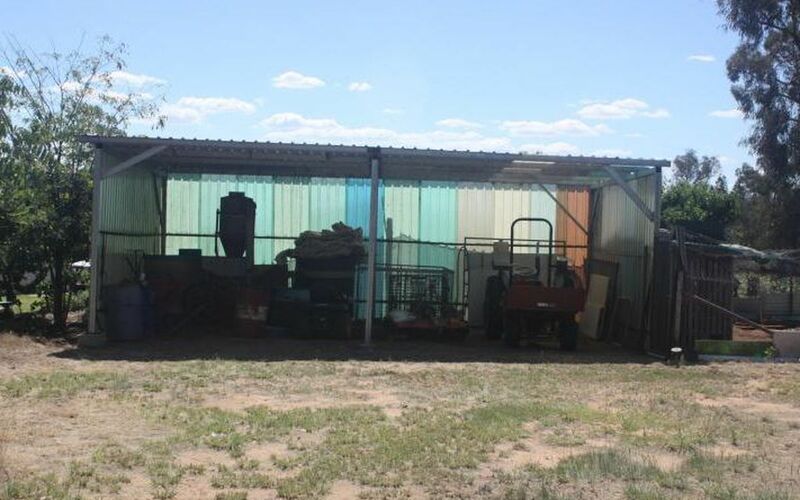 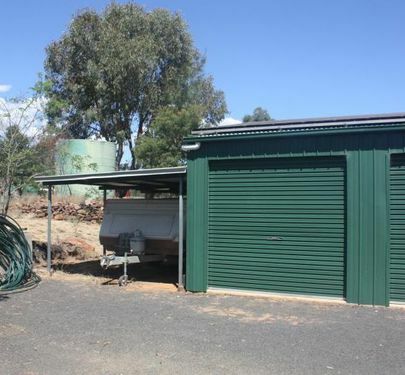 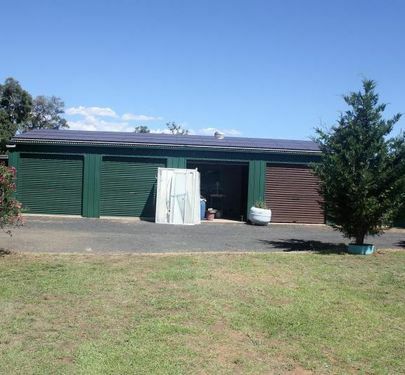 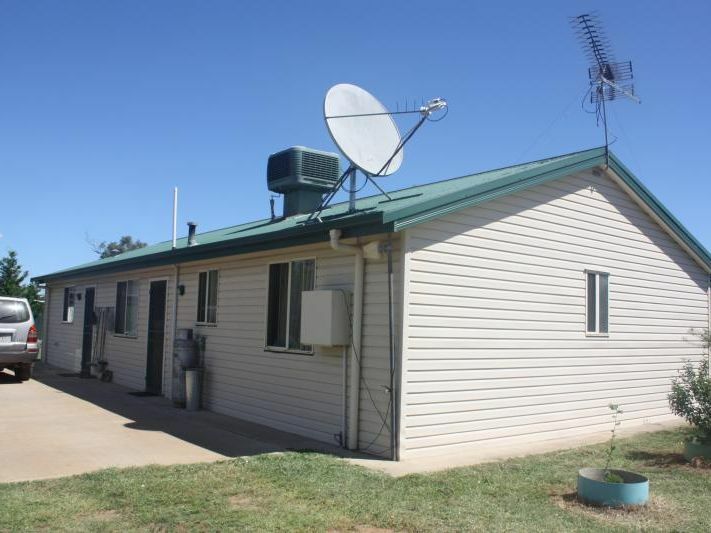 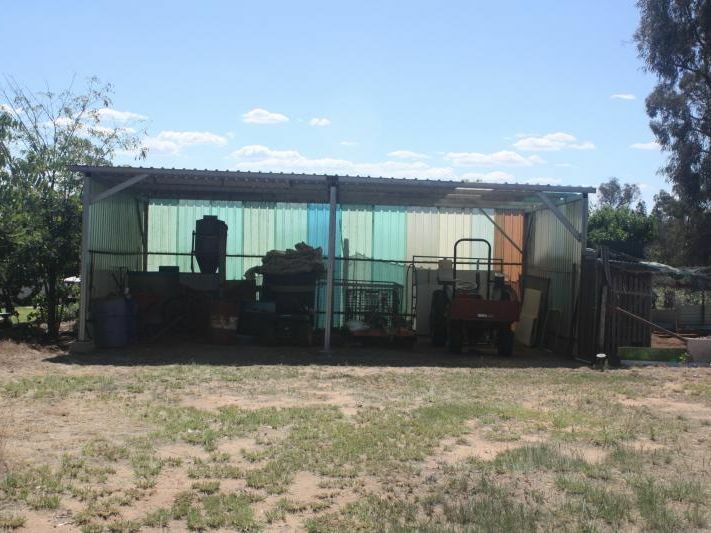 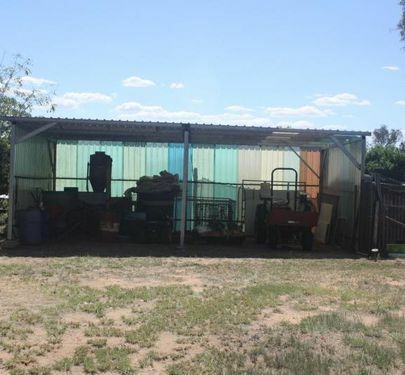 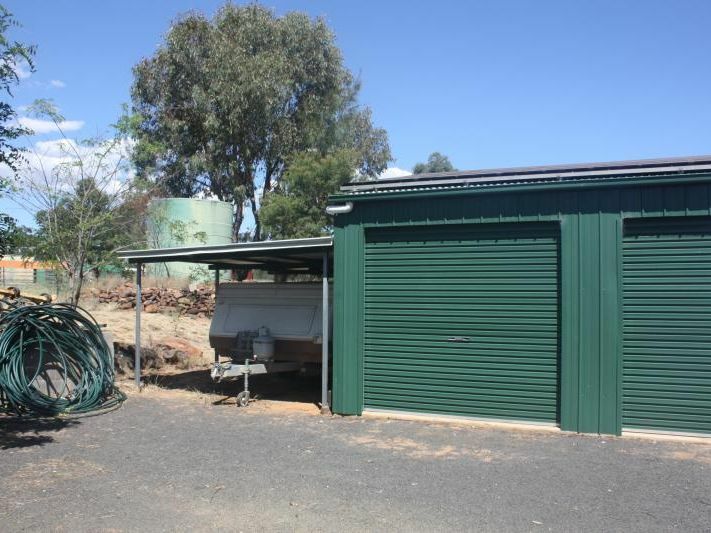 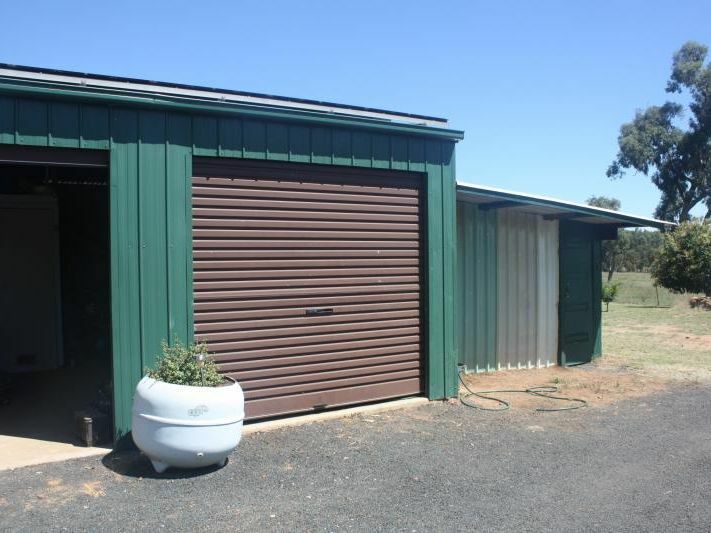 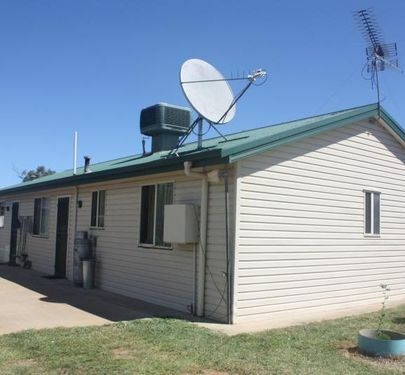 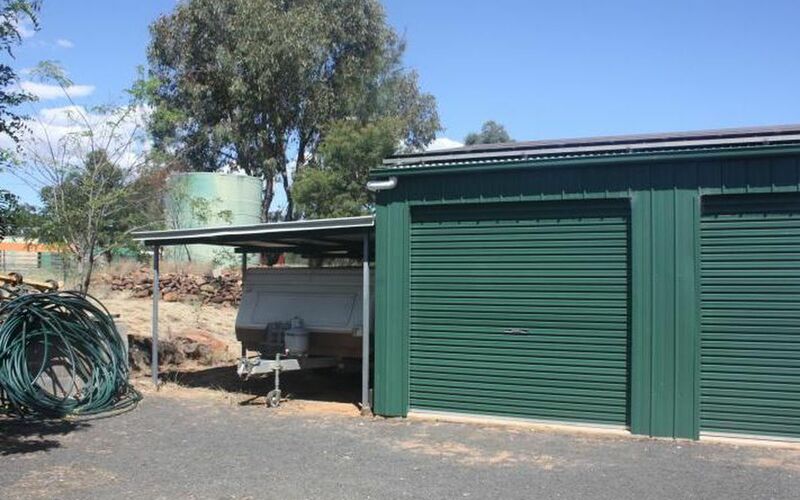 * 4 Bay Lockable Shed, 3 bay Carport, Other Sheds. 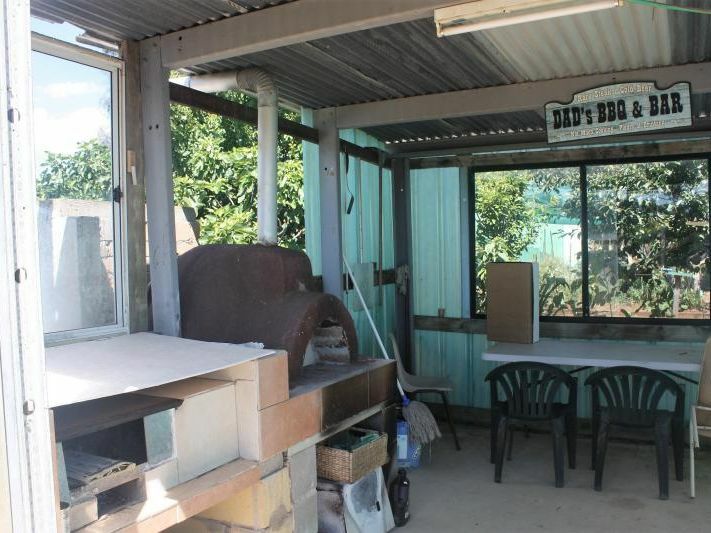 * BBQ area including Smokehouse. 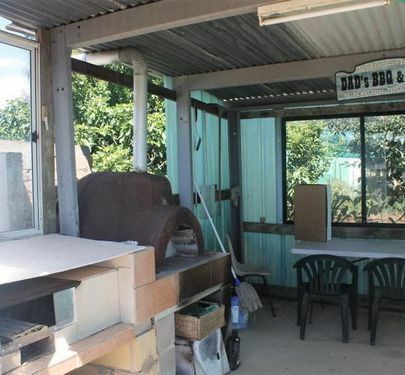 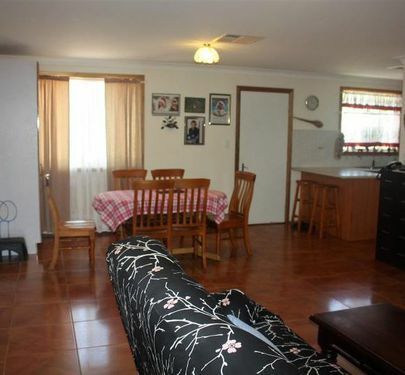 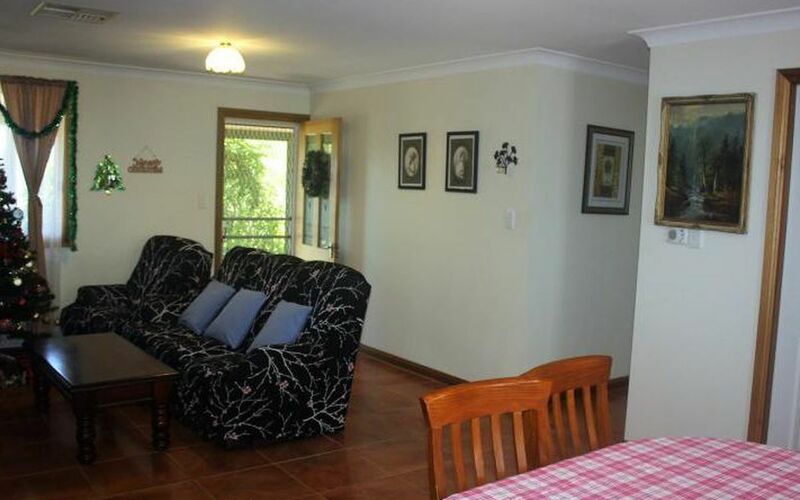 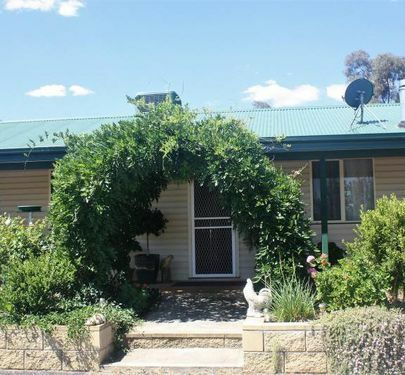 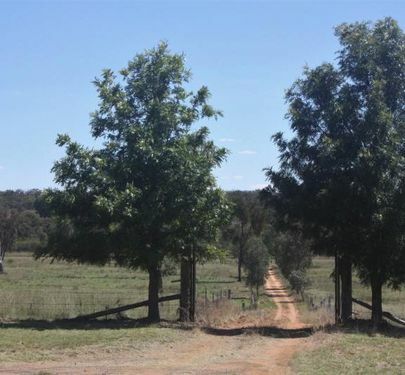 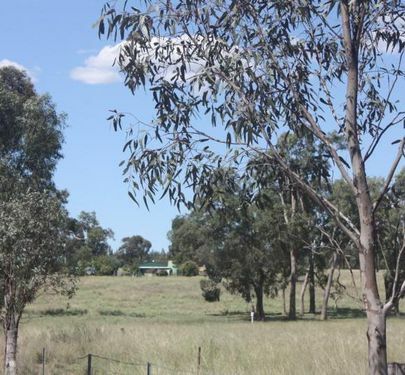 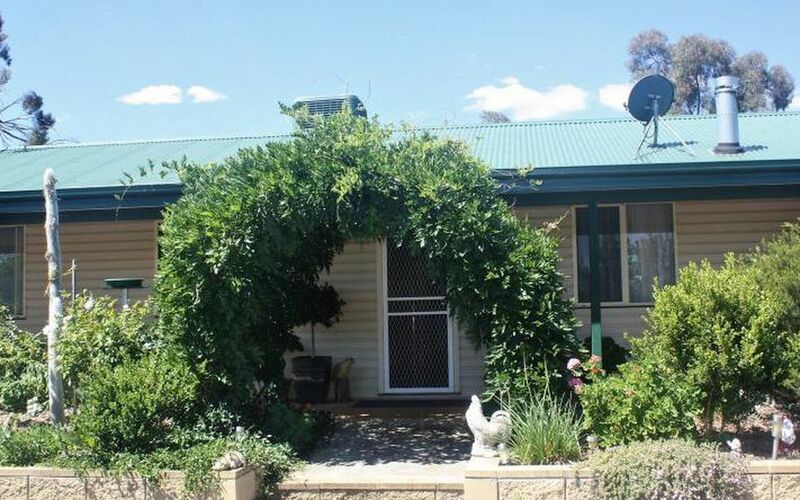 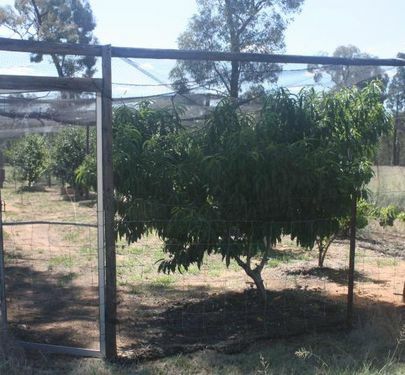 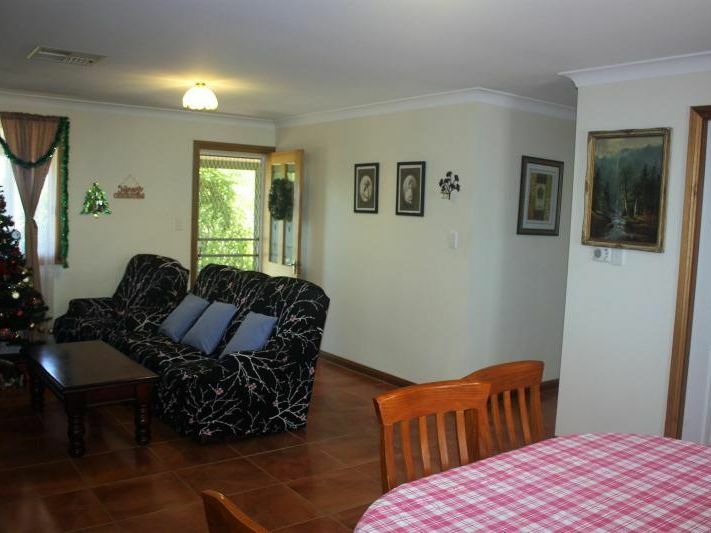 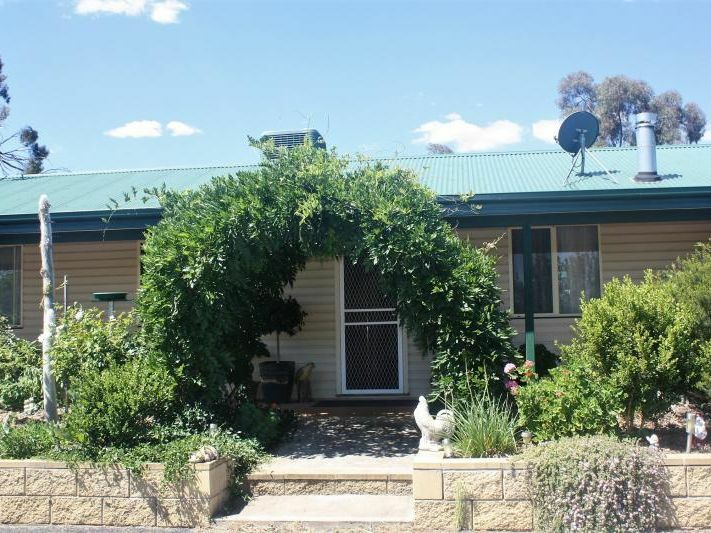 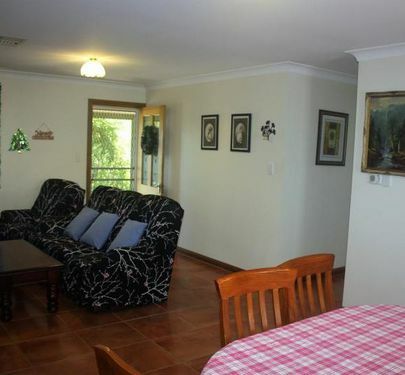 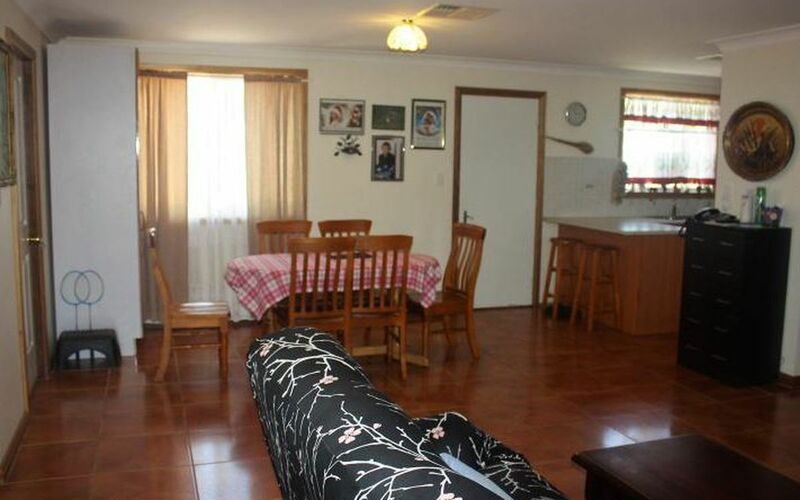 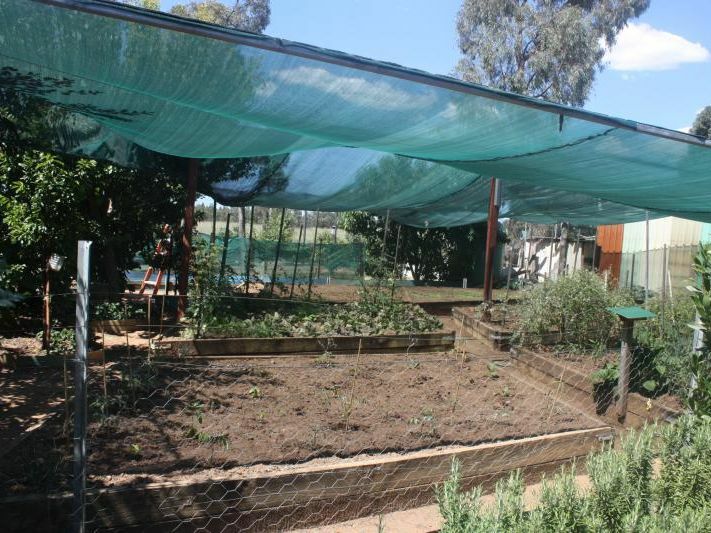 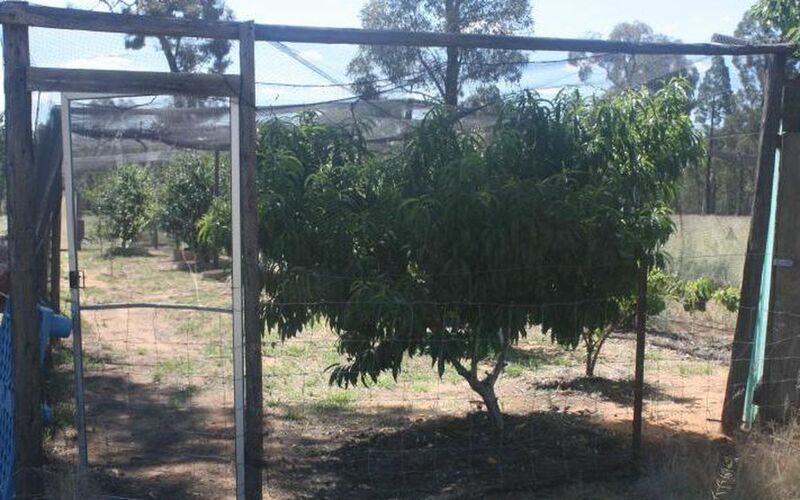 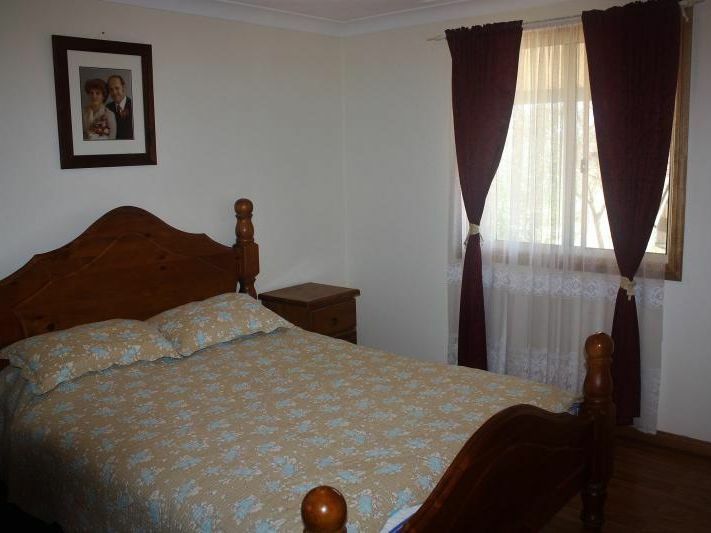 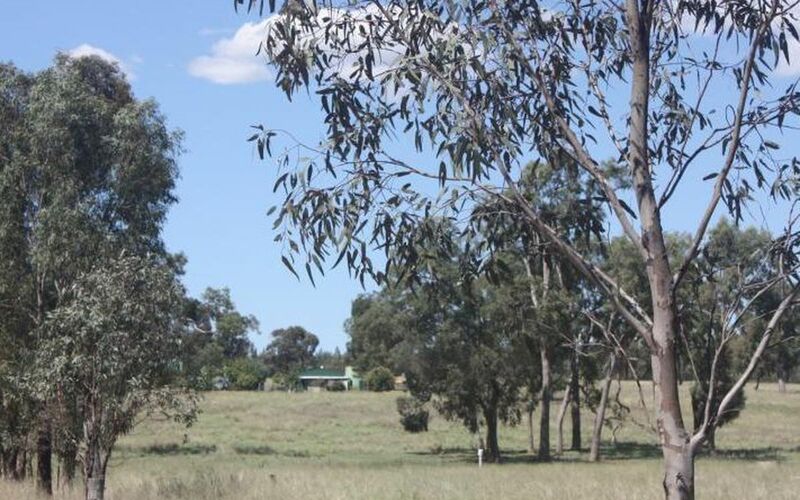 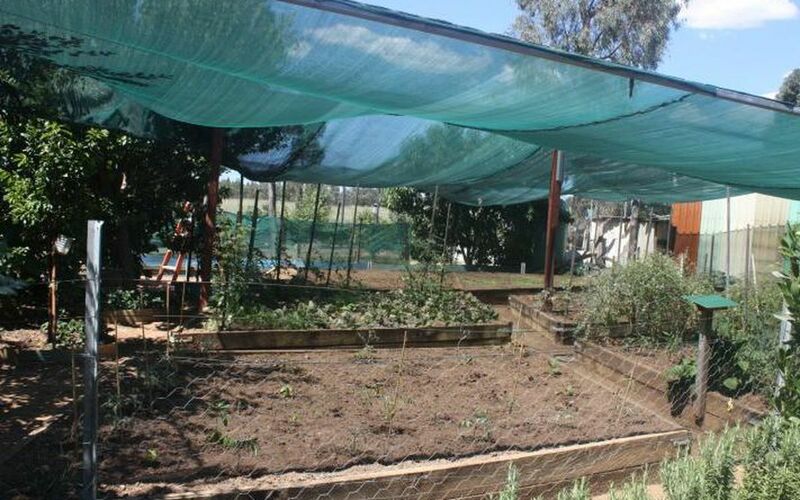 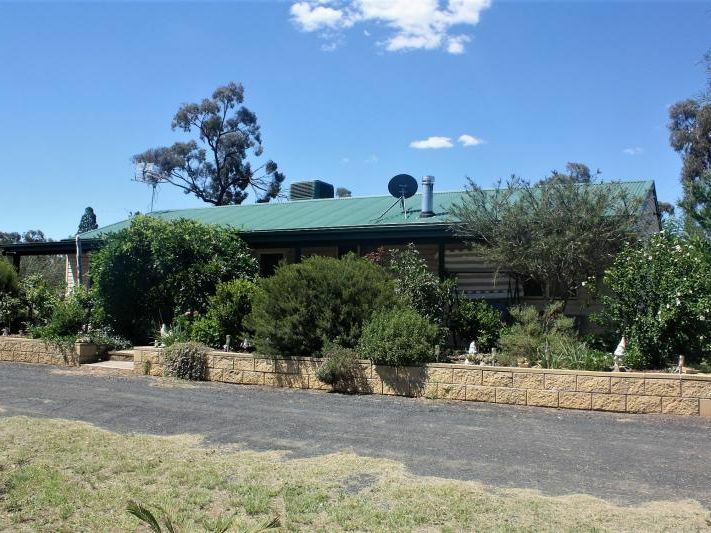 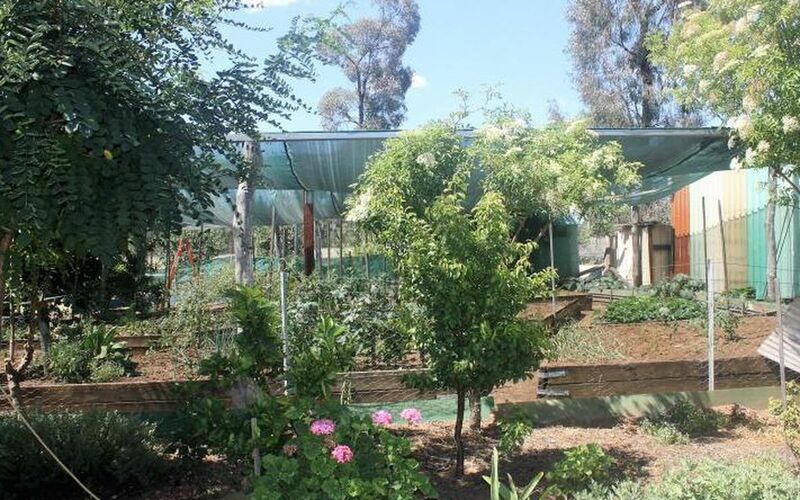 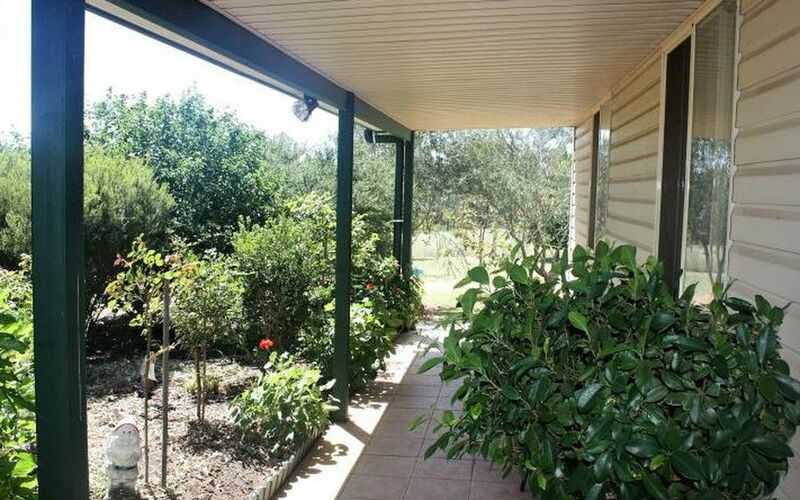 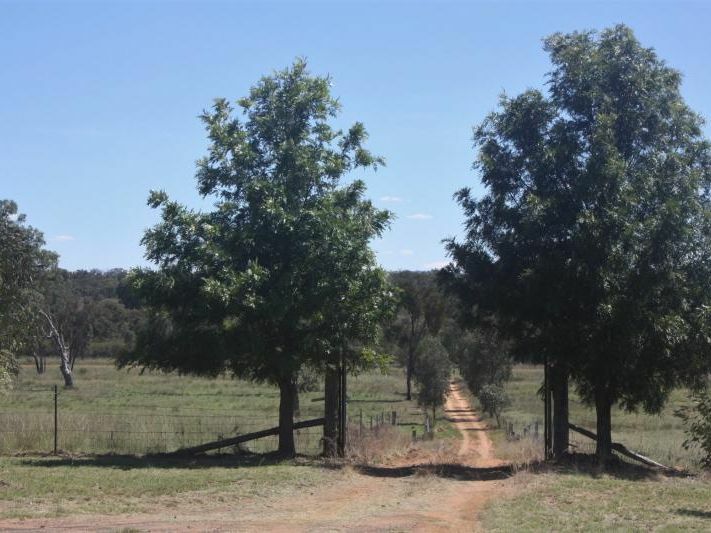 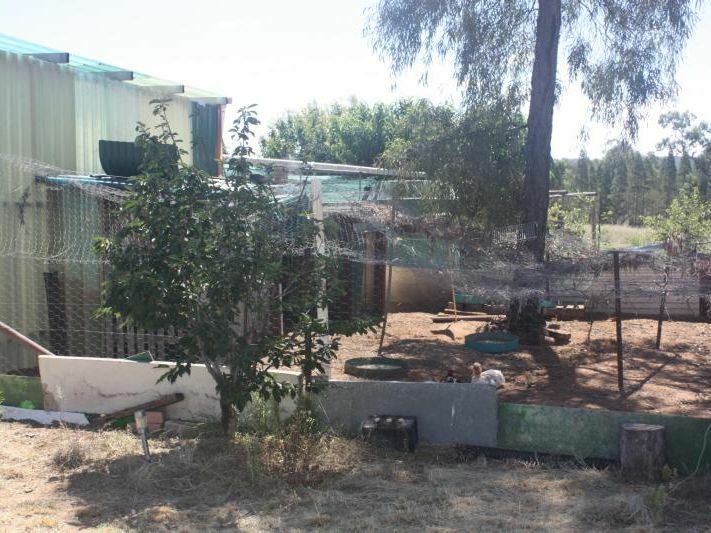 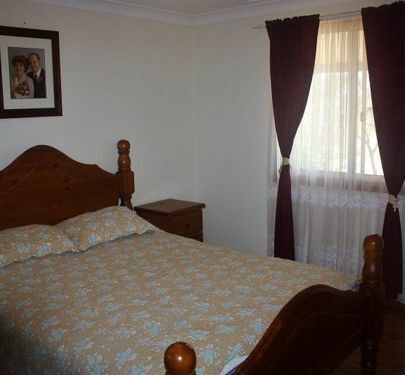 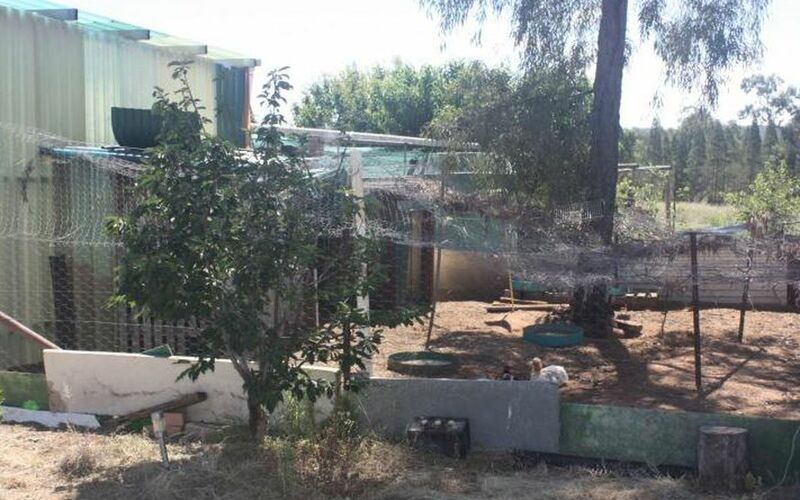 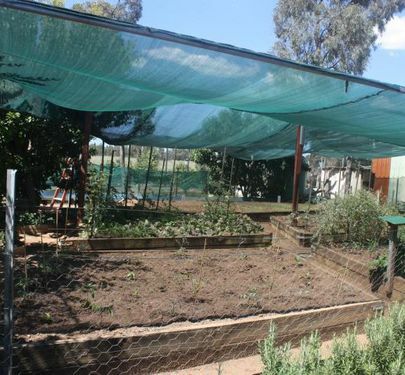 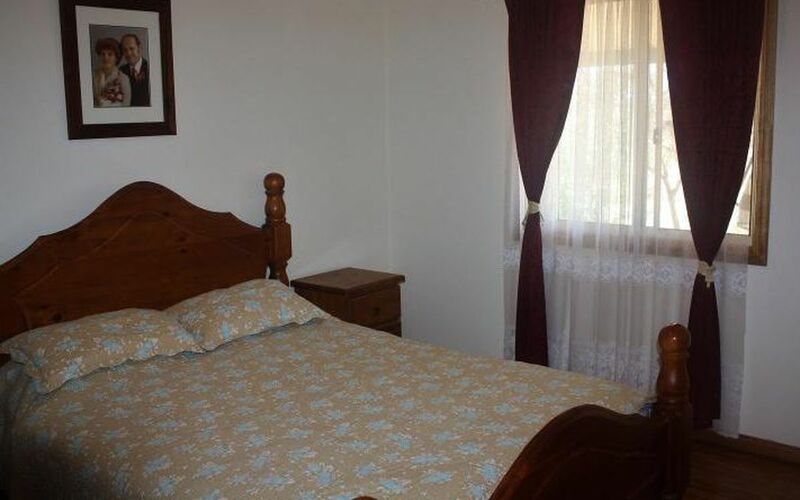 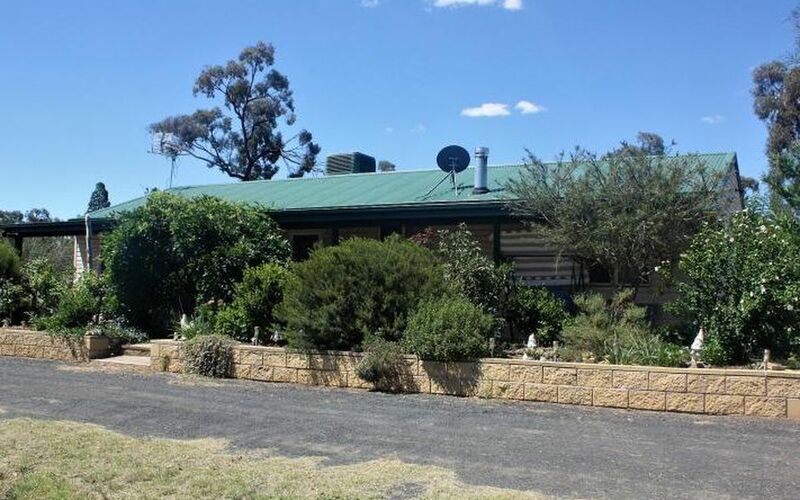 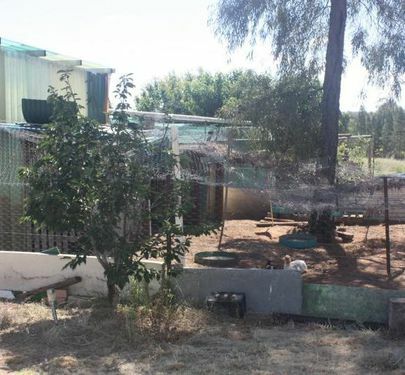 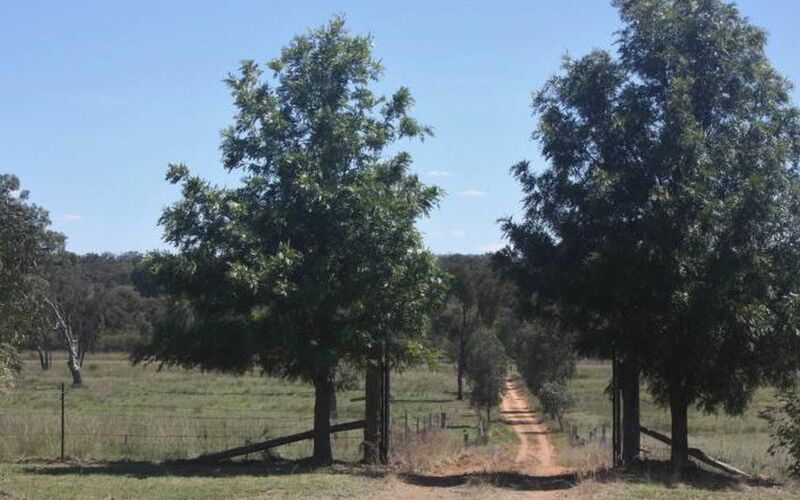 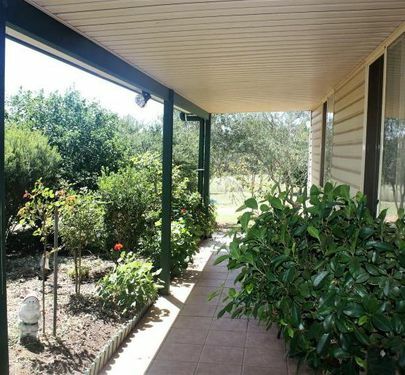 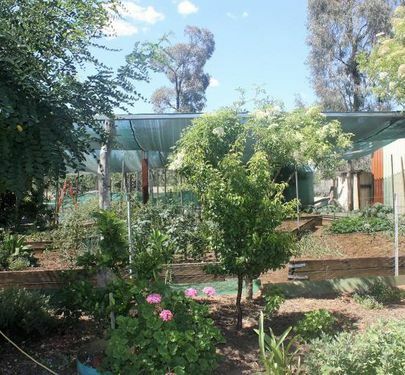 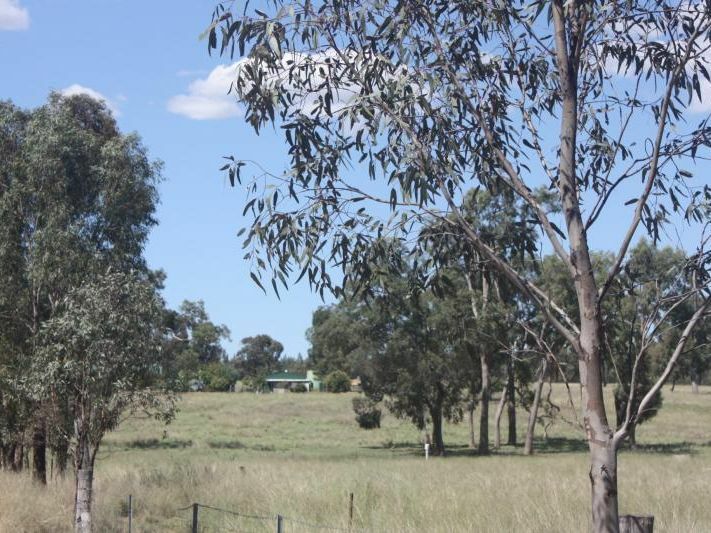 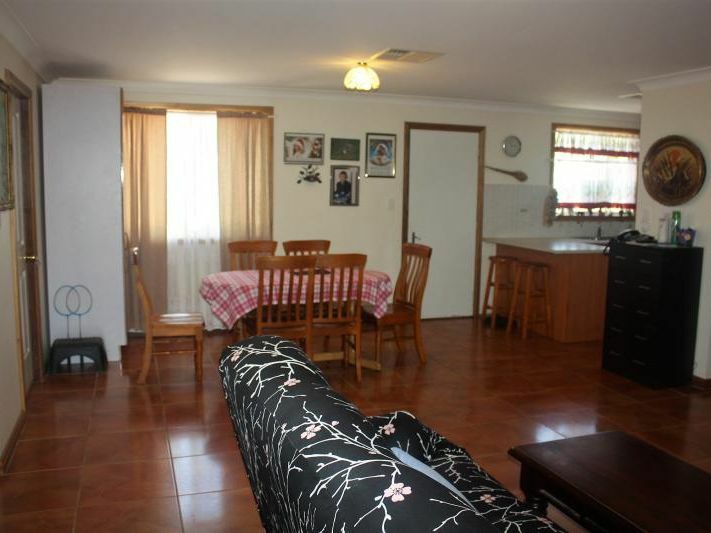 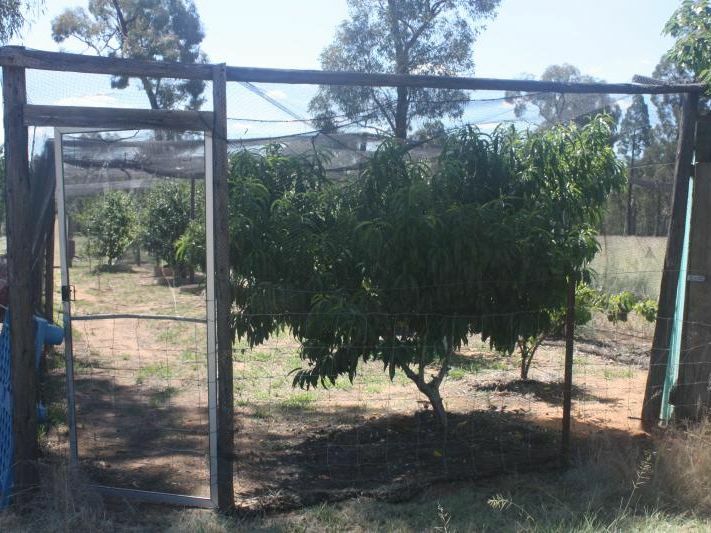 * Chook yard, extensive vegetable gardens and fruit trees. 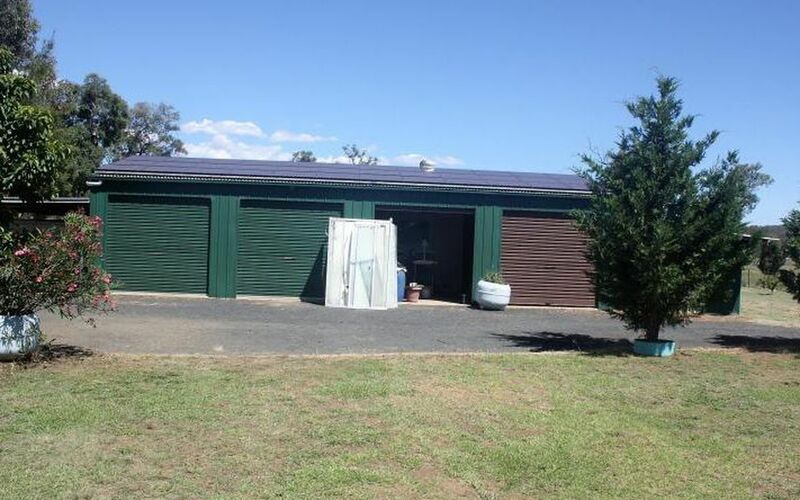 * Solar Power with 30 KW storage - no power bills. 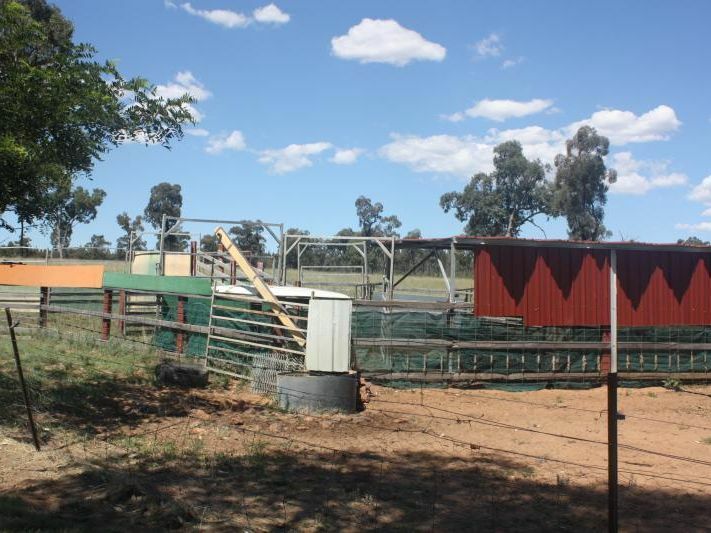 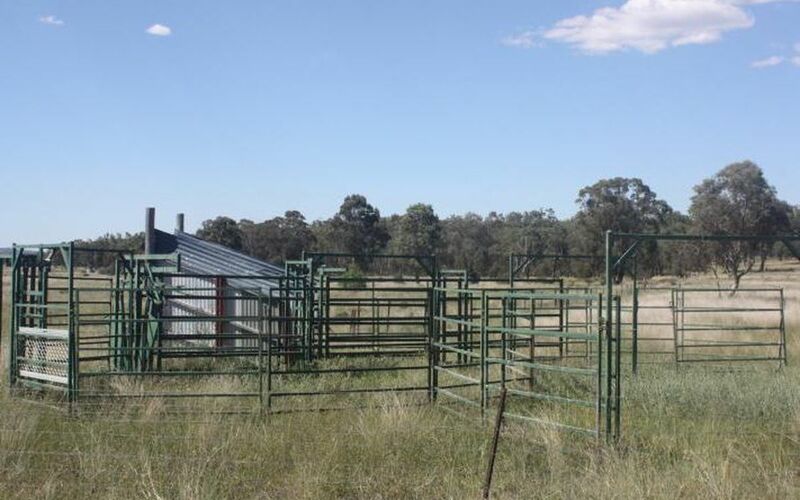 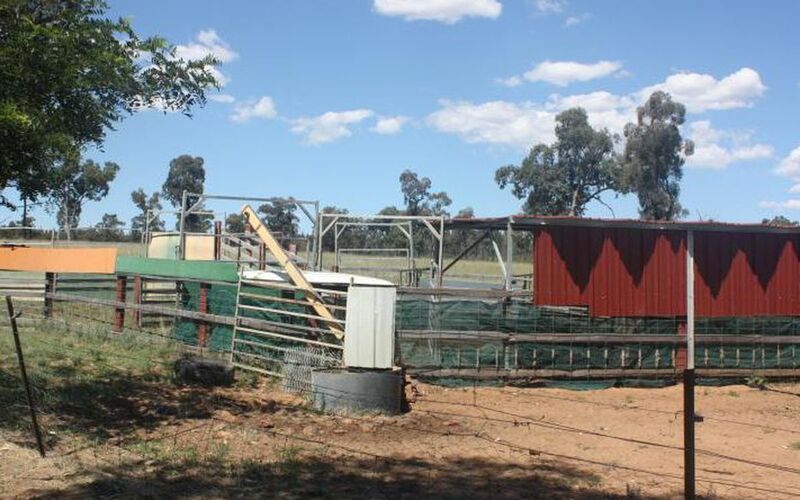 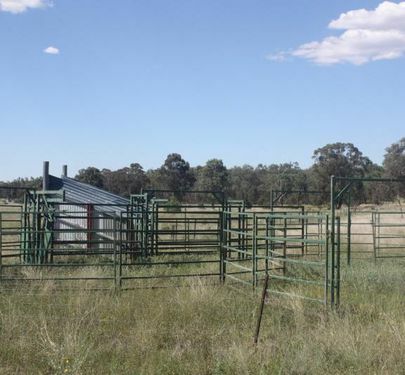 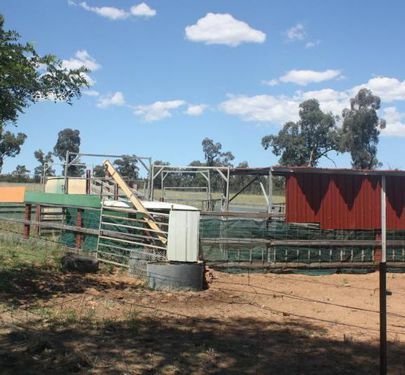 * Well fenced with two sets of yards for livestock. 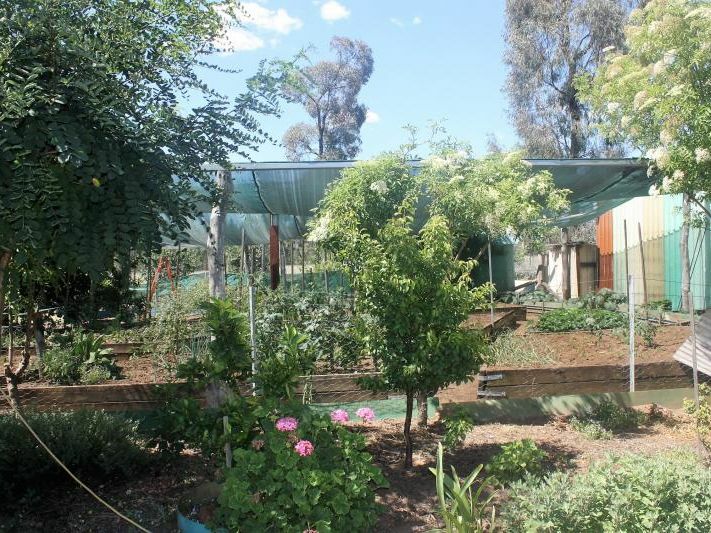 * Bore for Stock and Garden with 60,000 litres Rainwater. 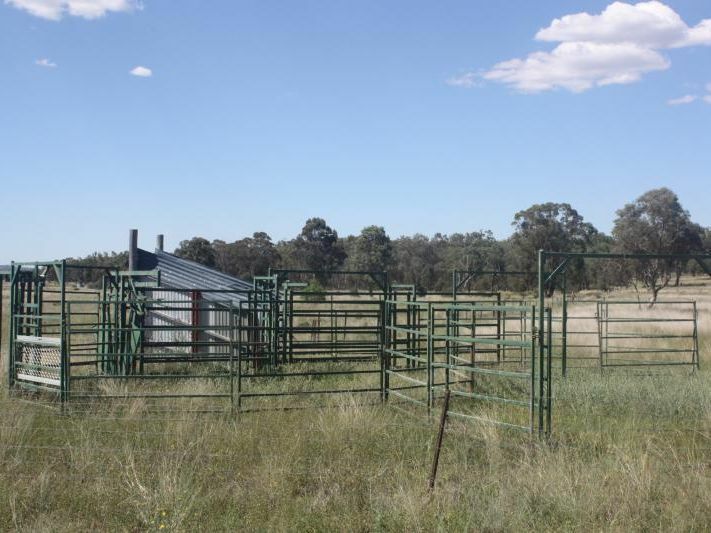 * Property has run 20 steers.